WINTER SEASON HAS NOW BEGUN! Nominations for the Winter season are currently closed. Mens competitions are at capacity, some space for late comers still available for Womens and Mixed grades. 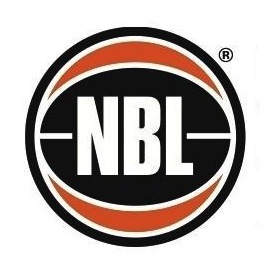 If you are a late team please contact Zac (zchristensen@basketballsa.com.au) ASAP to check if there is still a chance to get into your competition. THIS IS A REQUIREMENT FOR THE ON LINE SCORING SYSTEM AND MUST BE DONE EVERY SEASON BEFORE A PLAYERS FIRST GAME. AND WILL ENSURE OPTIMUM GAME PLAYING TIME. Miniball games for Term 2, 2019 dates to be announced. 'GOLDEN GIRLS ' each Tuesday from 9.30 to 10.30 am for Basketball drills , skills and thrills. For more information, contact the Stadium Manager on 82316711.